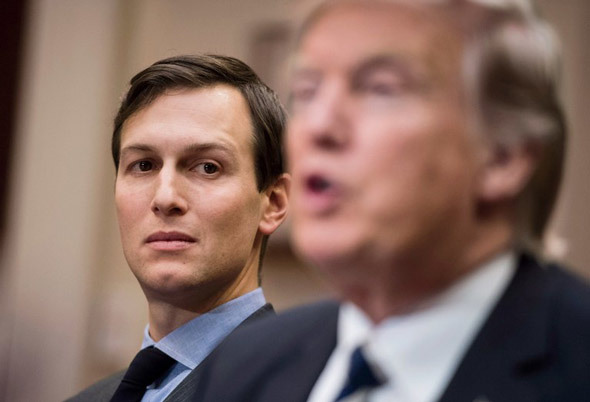 House Democrats are making moves to revoke Jared Kushner's security clearance after putting pressure on the White House to withdraw the credentials for President Trump's son-in-law. 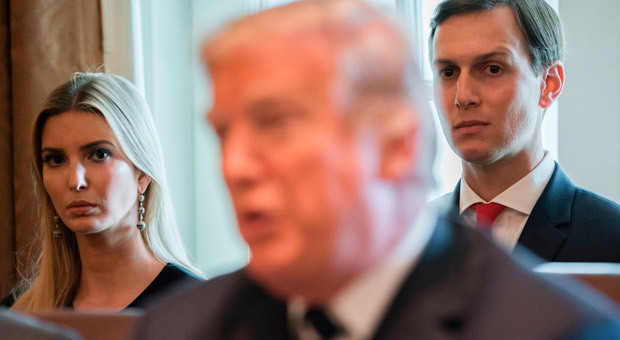 Two Democratic lawmakers are calling on the acting chief of staff to strip Kushner of his security clearance amid a new House Oversight probe into Trump family members having access to "sensitive secrets." California Democratic Rep. Ted Lieu and Virginia Rep. Don Beyer wrote to Acting Chief of Staff Mick Mulvaney, claiming to have "serious concerns about Kushner's clearance, citing his past omissions on federal disclosure forms and referencing his campaign and transition Russia contacts. "We have held serious concerns about the implications of granting Jared Kushner a security clearance ... given [his] track record of ‘omitting’ meetings, relationships and business interests that tie him to foreign officials from his SF-86 clearance application," the lawmakers wrote, according to the Huffington Post. According to the Daily Mail, the letter highlights an NBC report on the suspension and cites what they call the White House's "pattern of hiding the truth and devious behavior with regard to Mr. Kushner's security clearance." They cited an earlier letter seeking information about President Trump's daughter Ivanka Trump's security clearance, and referenced a media report that Special Counsel Robert Mueller is asking witnesses about her involvement in a Trump Moscow tower project from 2016. The letter follows an announcement by Oversight chair Rep. Elijah Cummings of Maryland, who wrote: "The system is supposed to be a nonpartisan determination of an individual’s fitness to hold a clearance, not an ad hoc approach that overrules career experts to to our nation’s most sensitive secrets." They cited an "intentional, concerted effort" to "cover" for Kushner from within the Executive Office of the president. The public pressure and investigatory muscle comes after a "whistleblower" was suspended from her position in a White House office that handles security approvals – after it was revealed that her supervisor green-lighted Jared Kushner's top-secret clearance and overruled other officials. The specialist, Tricia Newbold, has denied there being any "compromise" of sensitive information, following a published report about the Kushner episode. Her suspension letter cites "defiance" and other alleged transgressions. 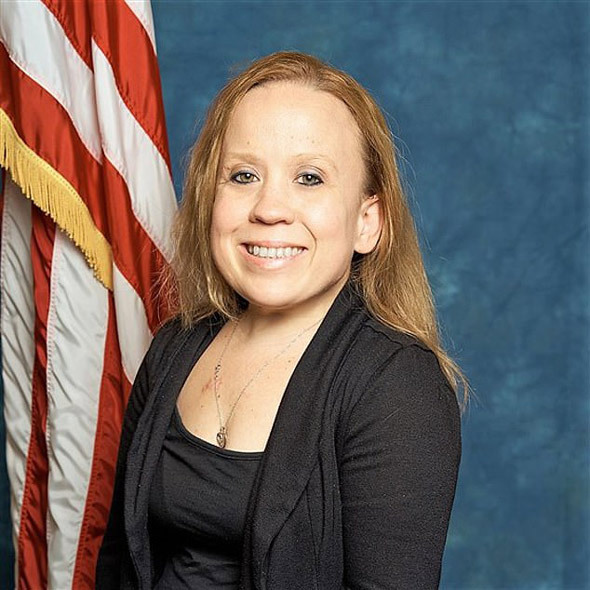 Newbold has filed a complaint against the supervisor, Carl Kline, whom she alleges discriminated against her due to her height (she has a rare form of dwarfism), in part by relocating security files to a hard-to-reach place. Her lawyer is calling the suspension reprisal for her complaint. Newbold was suspended for defying authority, and a failure to supervise and follow instructions, NBC News reported. The network reported last week that Kline, the supervisor, had signed off on Kushner's top-secret clearance, after two other security officials declined to approve it. The report cited two anonymous sources. The approval came despite problems in Kushner's background check related to potential foreign influence. Kushner had to amend his financial disclosures on multiple occasions. Kushner Companies spend years looking for overseas partners to help finance a $1.4 billion mortgage on a Manhattan skyscraper. The Washington Post last year claimed that officials from multiple countries had been discussing ways to try take advantage of Kushner's "complex business arrangements, financial difficulties and lack of foreign policy experience," citing unnamed officials "familiar" with intelligence reports. The countries were the United Arab Emirates, China, Israel, and Mexico. The issue of security clearances became even more fraught after the Daily Mail reported that White House staff secretary Rob Porter faced allegations of abuse by two ex-wives. The notice of her suspension noted Newbold had faced no prior disciplinary action in her 18-year career. It cited her "defiance," without more explicit information about her offense. Her lawyer didn't immediately return a call from DailyMail.com seeking further explanation. Newbold's Equal Employment Opportunity Commission complaint claims discrimination by Cline based on her height and says she has a rare form of dwarfism. 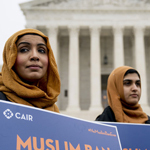 She told the network: "I confidently feel that this is completely unwarranted and I am also confident that I have done nothing wrong, every decision I and my team have made have always been in the best interest of the United States." 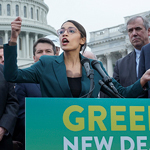 "There is no compromise of personal identifiable information or sensitive information," she said, in a comment that raised the prospect of unauthorized disclosure. Her complaint states that Kline moved security files to a location she had difficulty reaching because of her stature. She says Newbold told her: "You have people, have them get you the files you need, or you can ask me."